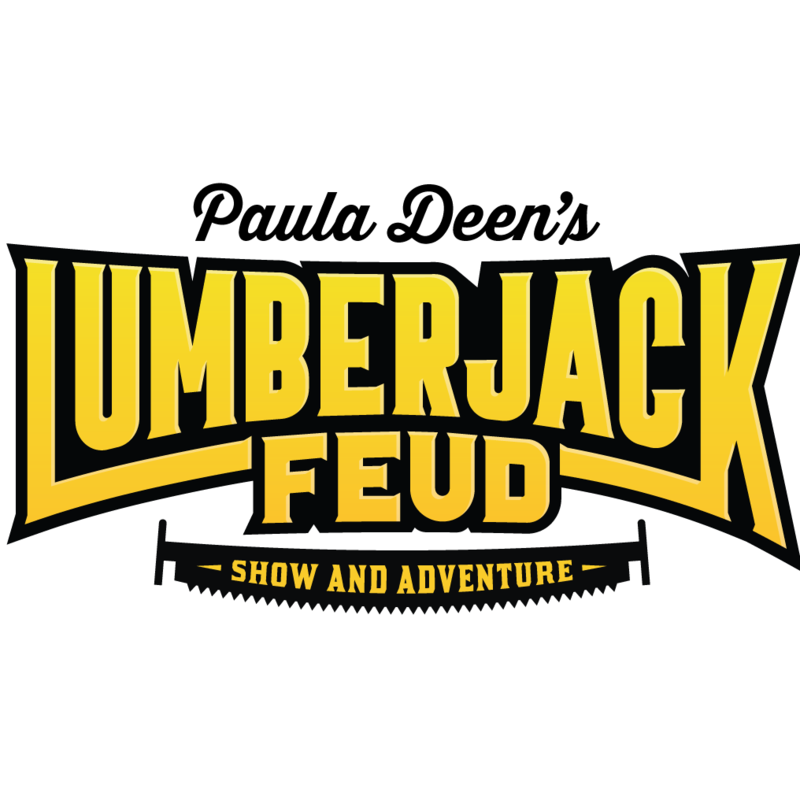 The Jacks are back in Pigeon Forge at the BRAND NEW Paula Deen’s Lumberjack Feud Show featuring world class lumberjacks competing in high-energy events such as chopping, axe throwing, tree climbing and log rolling. Audience members can join our athletes on stage and there’s a special event just for kids during intermission! The outdoor venue features padded seating under a climate controlled covered grandstand for our guest’s comfort. Join the fun, rain or shine with the season running from March through December! Our newest addition is now open, the Lumberjack Adventure Park! Great fun for the entire family at our attraction in Pigeon Forge, including log rolling and free fall jumps!